Are you a driver who needs to get into a newer vehicle, and you want to find yourself a great selection of new and used Ford vehicles to choose from, then you need to come and check out Ewald's Venus Ford in Cudahy WI today! With Ewald's Ford dealers in Cudahy WI drivers just like you can easily browse through our impressive Ford lineup of new and used vehicles for sale. 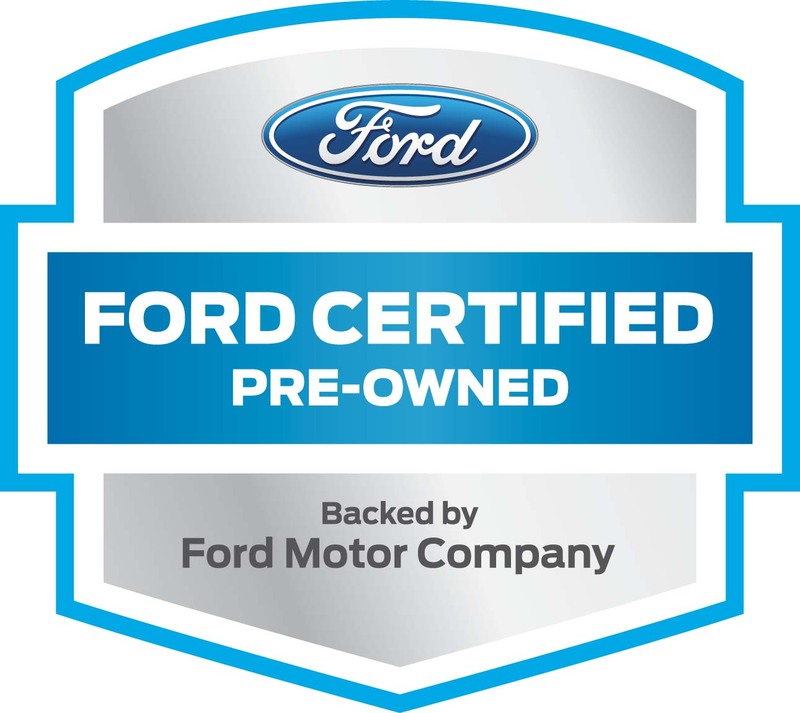 Thanks to Ewald's Ford dealership near you, drivers just like you can easily and quickly browse through a wide range of models and body styles of new and used Ford vehicles for sale, from new Ford SUV models to used Sedans and much more. This amazing range of vehicles for sale will give you a great variety of vehicles to choose from, which can make shopping for your next vehicle easier and faster than ever before. Ewald's Venus Ford dealership near you also offers a great selection of deals, offers, and much more that are sure to help you get back out on the open road with ease. 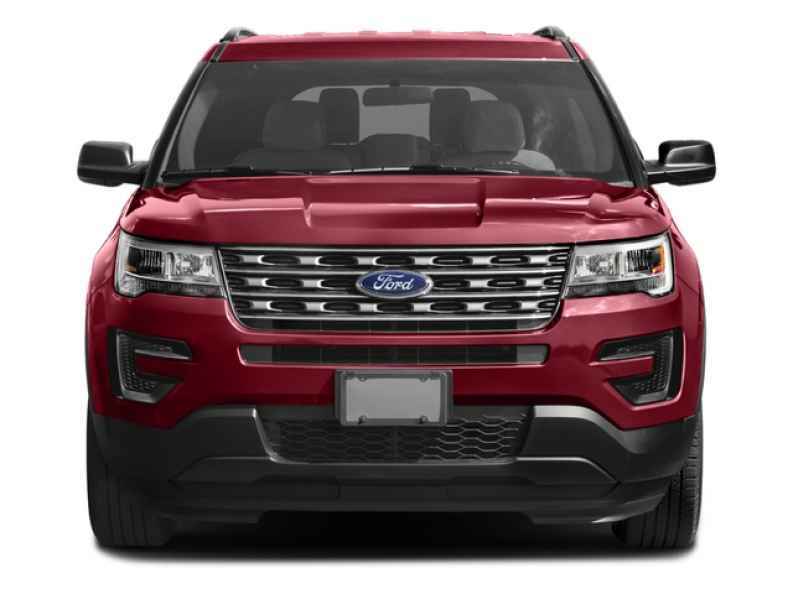 So to quickly and easily find and drive home with a vehicle that is right for you for a great price, stop on over to Ewald's Ford dealers today and try out vehicles like this used Ford Explorer for lease and sale, the 2018 Ford Explorer XLT. This amazing new Ford Explorer for lease and sale is quite the impressive vehicle for sale, one that many driver have relied on through the years to get o where they need to go reliably and safely. This great new Ford Explorer for lease and sale near you is sure to impress you, especially when you take it out for a spin for yourself! This used Ford for sale can offer you plenty of speed to enjoy while out on the road, as its awesome 3.5L Ti-VCT V6 Engine is more than capable of pumping out up to 290 horsepower. 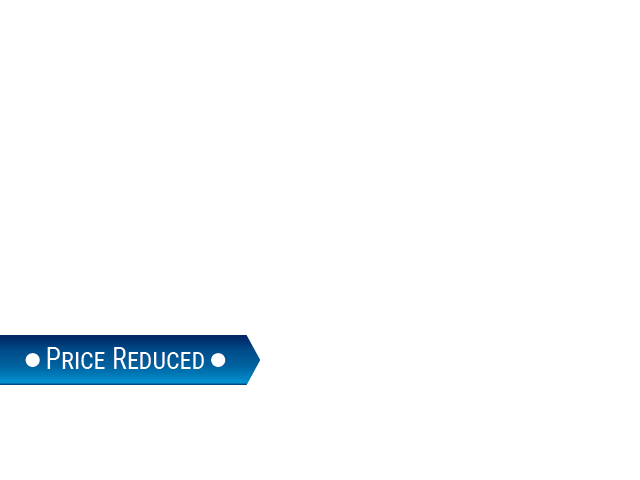 Along with its speed you get an astounding maximum towing capacity of up to 2000 pounds. 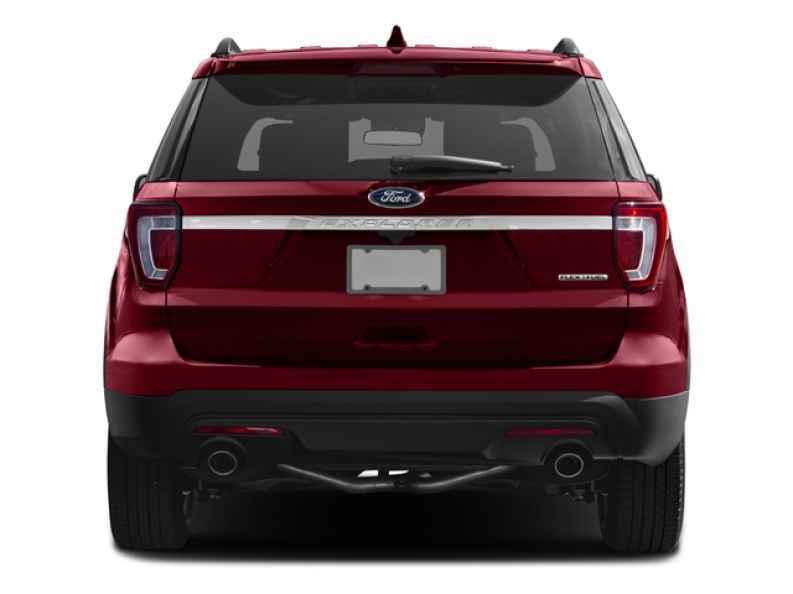 The power and performance this fantastic new Ford Explorer for lease and sale has to offer you is sure to give you a memorable driving experience, but there is more to enjoy with its range of features and options as well. These features and options include things such as the Adjustable Steering Wheel, and even Tire Pressure Monitoring System and even more. Having this brand new Ford Explorer for lease and sale on your side is sure to make traveling easier and more enjoyable wherever you go to, so come and check it out for yourself today.